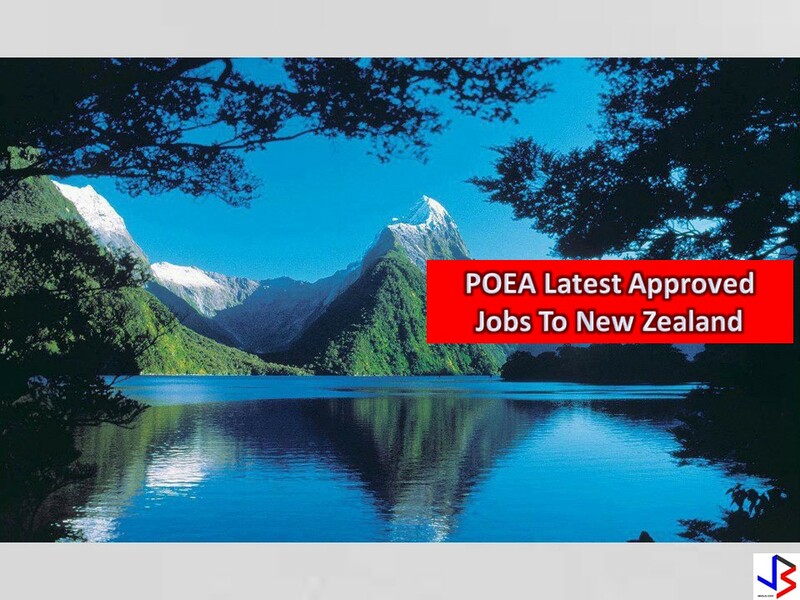 New Zealand is hiring for Filipino workers who are willing to work in different fields of local employment in the said country. 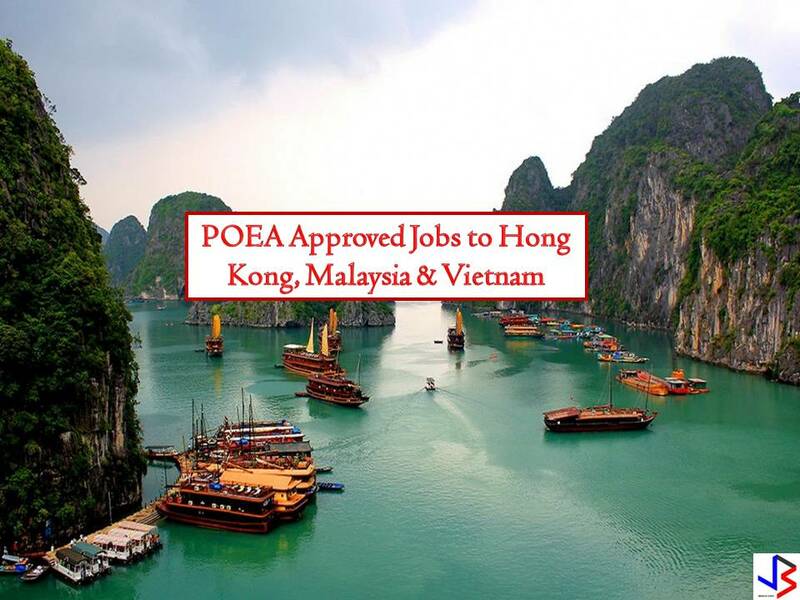 The following are the latest job orders to New Zealand approved by the Philippine Overseas Employment Administration (POEA). 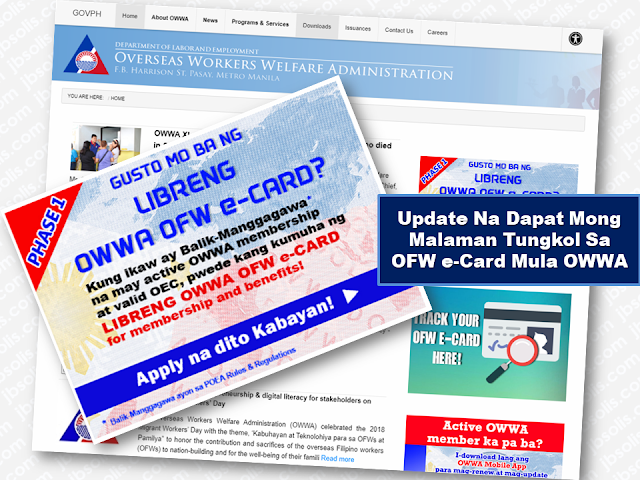 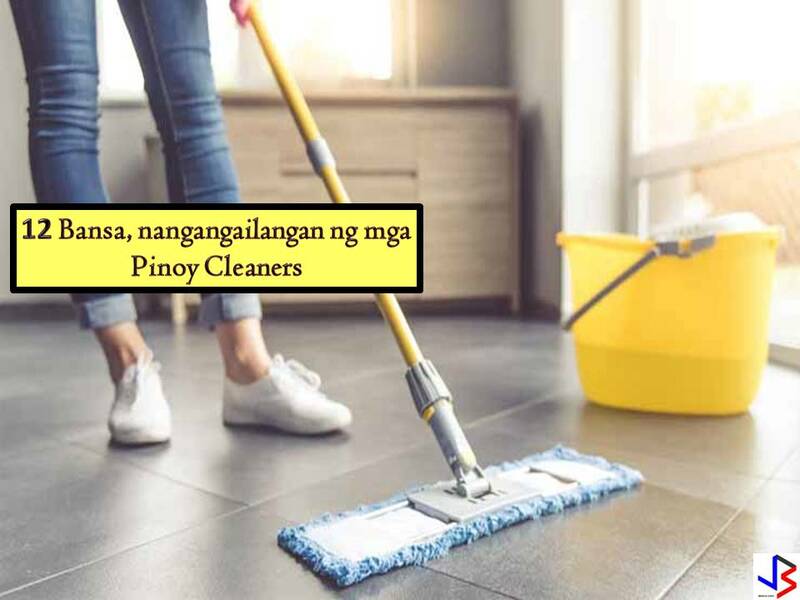 Filipino workers are in-demand particularly for the following positions; electricians, carpenter, gardener, painter, truck driver, mason, rigger, scaffolder, welder, daily farm laborer and many others.